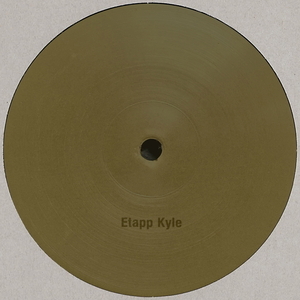 Ukrainian producer Etapp Kyle has already put out two EPs on Klockworks, but this release on Ostgut spin-off Unterton may prove surprising. Indeed, opening track "Opto" calls to mind the grainy, analogue trance of Canadian label Wagon Repair from the mid-00s. 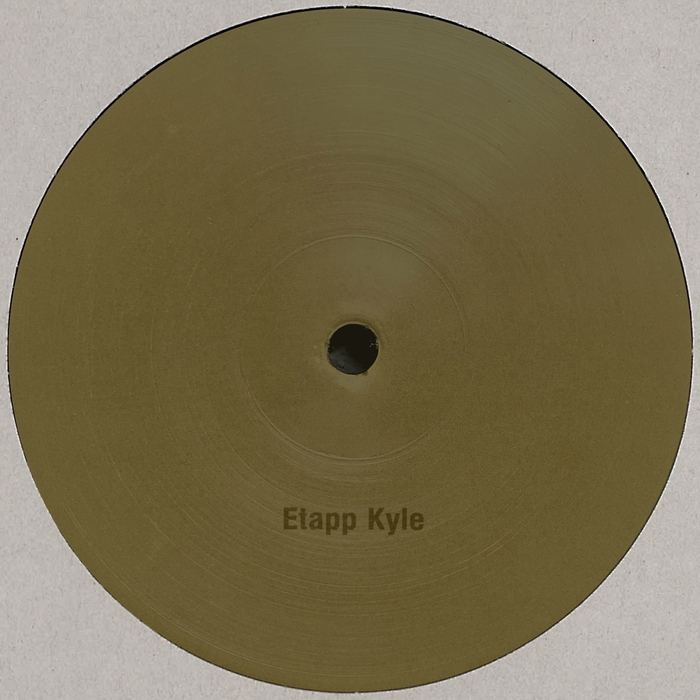 "Ahora" makes for another unexpected twist, with Kyle using broken beats and dusty sounds to create an offbeat techno track. That said, he also caters to those who want heads-down techno; the title track rides a pulsing bass and ominous synths for a subtle approach, while "Limb" marks a return to the Klockworks aesthetic, as distorted kicks, insistent claps and acid undercurrents bubble to the surface.